Formerly the Avon Working Group, the Avon Catchment Council is the principal natural resource management body in the Avon River Basin. The Avon Catchment Council works to encourage land managers to adopt new horizons in farming, better hydrological processes, enhanced protection of natural habitats, increased control of problem animals and plants, and improved soil management systems. Experience vistas of open farmland, walks on granite rock outcrops with woodlands full of wildflowers, local market days, exciting events, museums and attractive small towns all with in a 3-4 hour drive from Perth or Kalgoorlie. 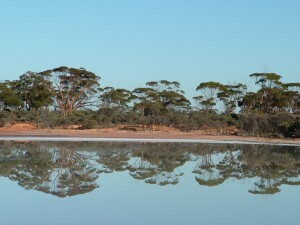 Stay awhile and wake up to the magic of the Wheatbelt. CBH, Specialising in Grain Handling, Storage and Associated Equipment and Services. Welcome to Russell and Kaye, and John and Anne’s Southern Cross Bush Tours. Come with us to wander through our fabulous Great Western Woodlands, climb our majestic granite rocks, marvel at our wonderful. 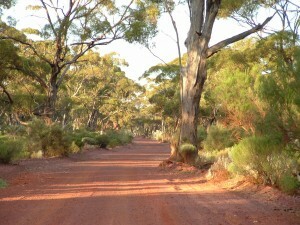 Helena Aurora Ranges and enjoy an awesome experience on a Tagalong Camping trip through the Yilgarn. Please follow this LINK to report faulty streetlights.